EMC products are distributed through a large network of professional dealers, specialty contractors and big box retail chains. 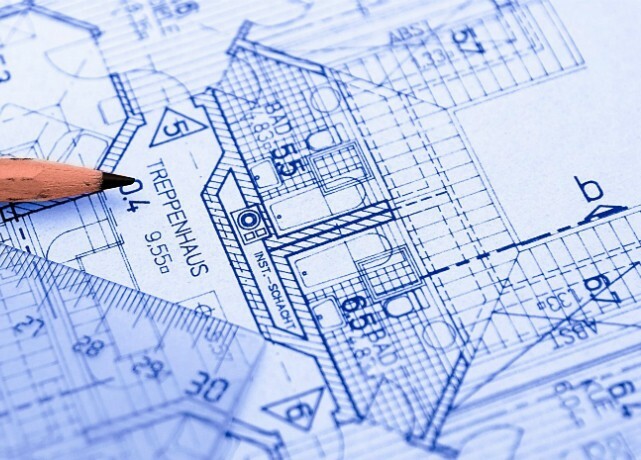 We go to great lengths to insure that only the finest raw materials are used in the production of the various products we sell and we manufacture all of our products to exacting standards that have been proven effective for more than a decade in producing products that perform as intended and last for years. 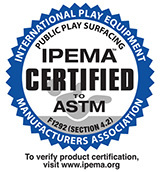 EMC playground safety surfacing, Kid Kushion and SportPlay Mat is subjected to rigorous testing, complies with ASTM Standard 1292-13 for fall safety and is Certified by the International Playground Equipment Manufacturers Association (IPEMA). EMC solar protection pads are UL and Intertek Listed components and undergo quartely quality control inspection certifications to insure the products meet the stringest requirements. All EMC products undergo thorough quality control examination before packaging and shipping.